Join AMC and REFLEX for FREE workshops at PDAC 2019! 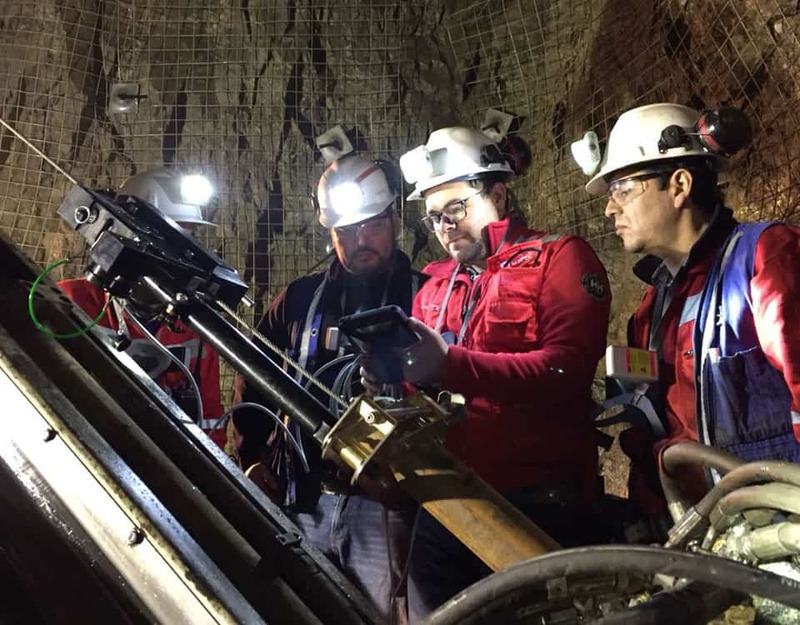 Processes in drilling have hardly changed in 30 years - so what have we come up with to aid efficiency in a time where we are drilling deeper, have more environmental restrictions, greater data requirements, higher safety and quality standards? In this workshop, we look at the tools of the future and those that are here now that are going to impact exploration drillers on the ground. Michelle has over 20 years industry experience in an array of geochemical specialist and senior management roles. Michelle has worked for companies including WMC Resources and BHP Billiton. 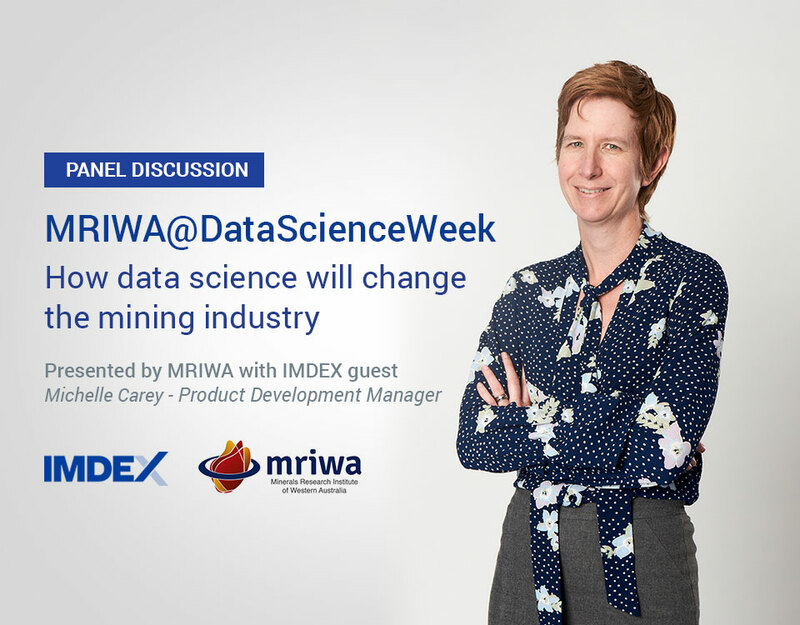 In her time with ioGlobal and now with IMDEX Michelle has been involved in delivering innovative new technology into the exploration and mining sector. Michelle is currently General Manager Product Development. In this role she leads the architecture and promotion of our “end to end solutions”.